Modern day business faces myriad complex accounting issues related to acquisitions, consolidations, debt / equity offerings, restatements, treasury, hedging and more. These are major challenges and may disrupt an organisation’s day-to-day operations. We help companies maximise value during these moments of exceptional change. With a network of trusted advisors, we support companies with their accounting, financial reporting and valuation needs. Our practitioners combine accounting, valuation and tax expertise to help our clients preserve the value of their business. 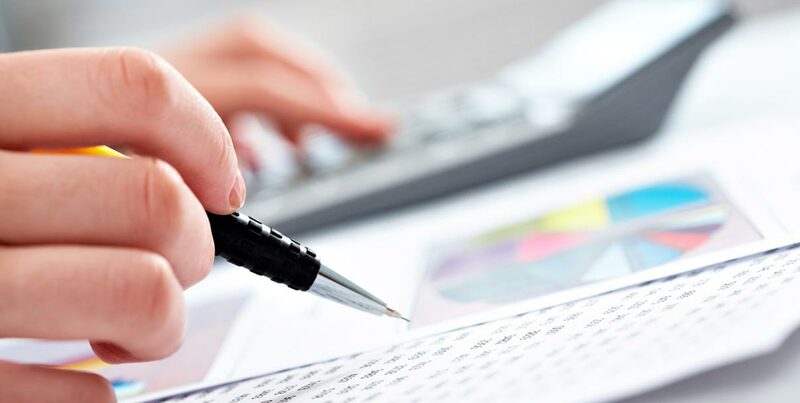 We tailor solutions to the client’s needs, allowing clients to concentrate on business operations leaving the worries of accounting and compliances on our trusted team.